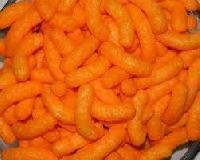 We are offering snack pellets ready to fry eat. 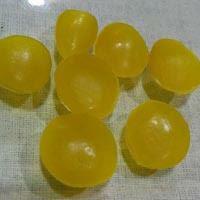 We are offering Rugby Ball snack pellets-r-101. 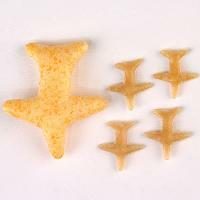 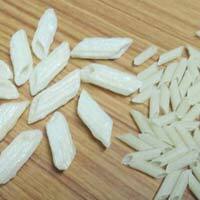 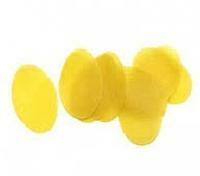 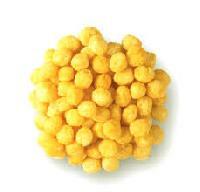 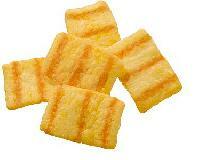 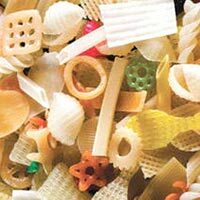 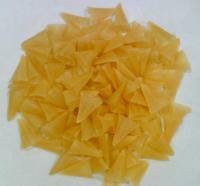 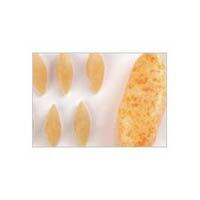 we are engaged in offering high quality range of snack pellets. 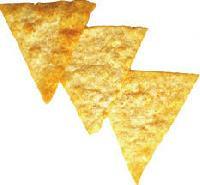 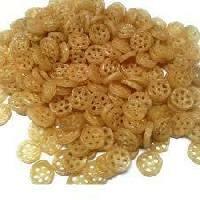 owing to features like crunchiness, delicious taste and rich aroma, our range is widely demanded by the clients. 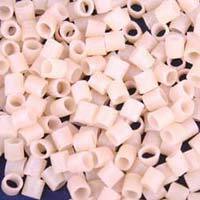 this range can be customized as per our precious customers specifications. 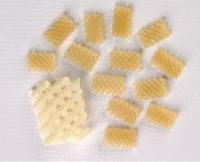 our range can be availed at market leading prices. 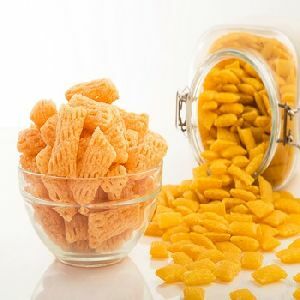 2d & 3d snack pellets. 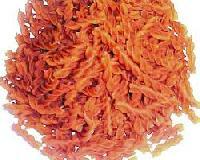 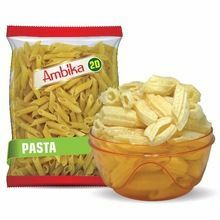 Snack pellets, Fryums, ready to fry snack pellets, salty fryums in shape of Penne pasta available at Bansi Foods Rajkot, Gujarat, India. 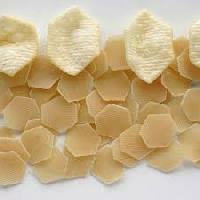 We are offering sheeted snack pellets. 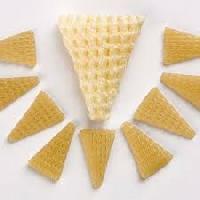 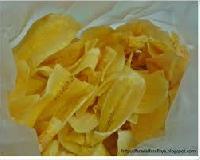 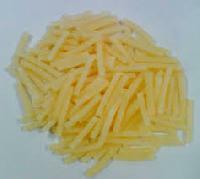 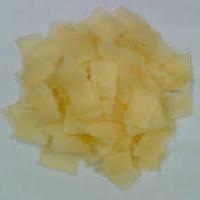 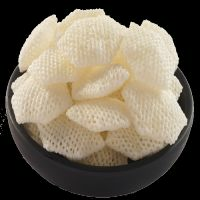 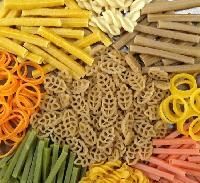 We are manufacturing all kinds of papad pipe snacks like chokdi, refill, past, jayka(makhaniya), etc.